The second and fourth Friday of each month you can catch some of Phoenix's rising comedy talent. 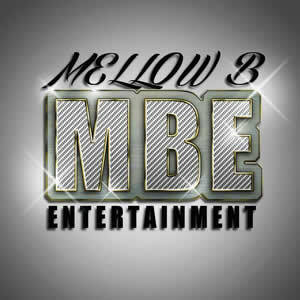 This Mellow B Entertainment production will be sure to entertain. Get $10 tickets from Bobby Johnson or any of the comedians on the line-up.